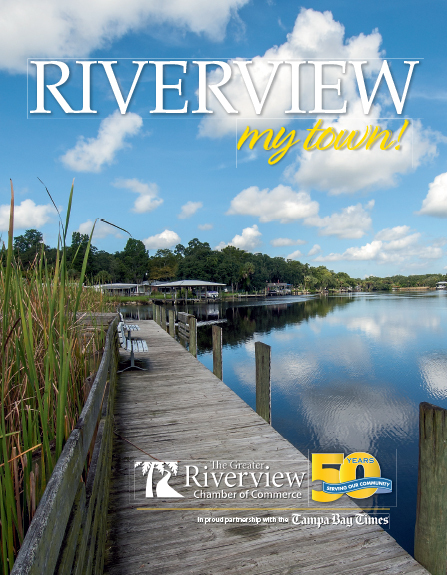 Helping Businesses Grow & Succeed! For more than 35 years, the SBDC Network has accelerated Florida's economy by providing vital support to the state's small business community. 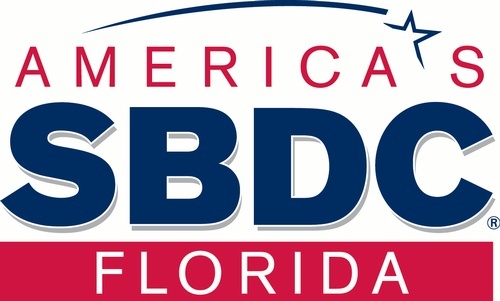 As the state's premier provider of entrepreneurial and business development services, the Florida SBDC Network provides entrepreneurs with professional business consulting at no cost, management training, and information necessary to grow and succeed in a complex and competitive global environment. Consultant expertise is focused on areas vital to accelerating business growth.